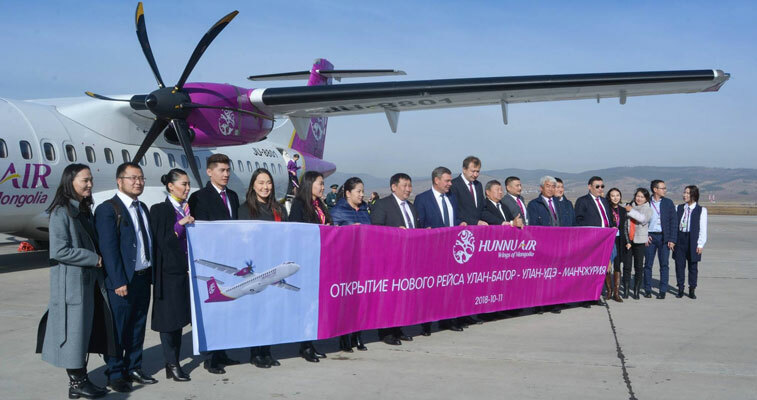 Hunnu Air, a Mongolian-based operator, launched its first air route not involving its home market on 11 October, beginning a twice-weekly (Thursdays and Sundays) service between Ulan-Ude (UUD) in Russia and Manzhouli (NZH) in China. 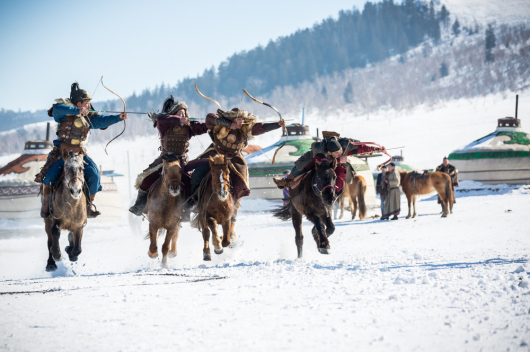 The service originates from Ulaanbaatar in Mongolia. The airline operates the 737-kilometre sector between Russia and China using its fleet of two ATR 72-500s along with three Fokker 50s. No other airline operates between these two airports. 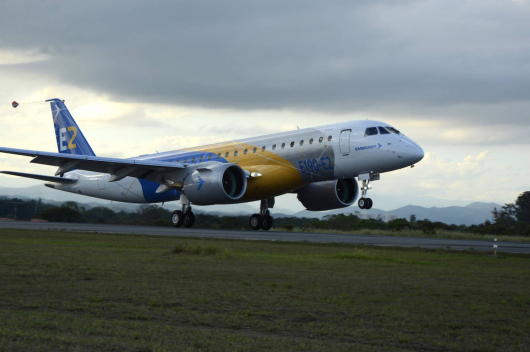 Hunnu Air is an airline which offers a bespoke domestic network in Mongolia, with its only other non-domestic destination being Erenhot, which is situated in the Inner Mongolia Autonomous Region of China, where Manzhouli is also located. While its network is small, it should be noted that Hunnu Air previously operated two A319s between 2012 and 2014, offering flights from the Mongolian capital to destinations including Bangkok Suvarnabhumi, Hong Kong, Shanghai Pudong and Paris CDG, an airport pair 7,022 kilometres in length, a route which sources suggest, involved a technical stop in Ekaterinburg, Russia.